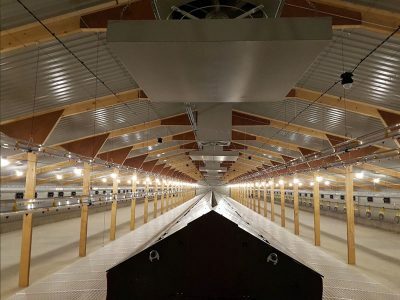 Installation of Greengage’s ALIS induction lighting platform system at broiler breeders farms Abbots Bromley and Bulkington, United Kingdom. PD Hook sites at Abbots Bromley and Bulkington. 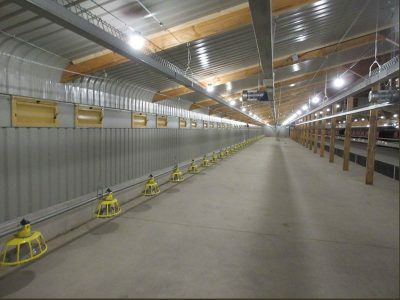 Photography by Jacques Int Ltd.
To find out more about the benefits of the ALIS lighting system and how it can reduce operational inputs, improve production and animal welfare submit your details below, and a member of the Greengage team will contact you to arrange a brief presentation.